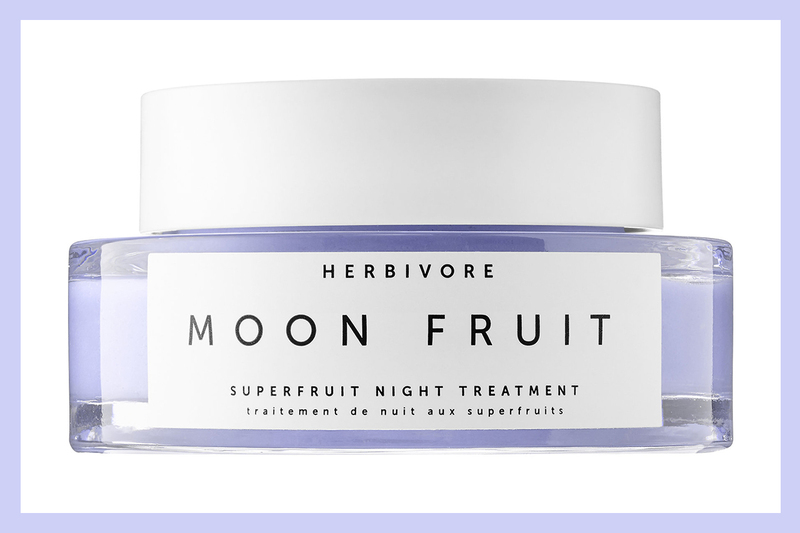 Herbivore Moon Fruit Superfruit Night Treatment | Top Beauty Blog in the Philippines covering Makeup Reviews, Swatches, Skincare and More! Herbivore Botanicals' new – multitasking night treatment that feeds skin with super fruits, gently resurfaces with fruit enzymes, and hydrates with a blend of exotic butters and hyaluronic acid is now available at Sephora! This unique, other worldly night treatment provides important nutrients and fights signs of aging while you sleep with powerful anti-oxidants including prickly pear, gogi berry, and red raspberry seed. Kokum and shea butters provide naturally creamy, and deeply hydration. These exotic butters are natural humectants that draw and lock moisture into the skin. Papaya, lemon, sugar cane, orange, bilberry, cranberry, and maple enzymes gently resurface and support natural cellular renewal leaving your skin exfoliated, smooth, and glowing. Ótimo produto, gostei de conhecer aqui. This seems like a great night cream! Would love to hear what you think if you try it. Never heard of this before. Thanks for sharing it.